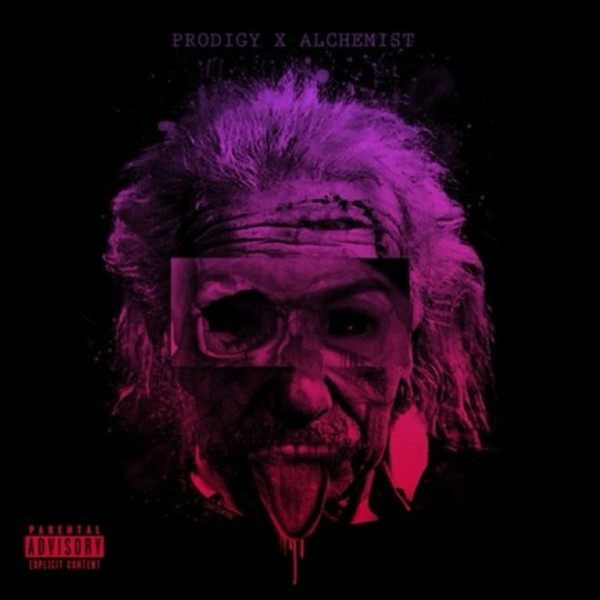 Hip-Hop veteran and Mobb Deep member Prodigy has linked up with heavyweight producer The Alchemist to drop the collabo album, Albert Einstein. 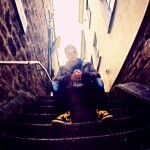 The project is a follow-up to their critically-acclaimed debut, ‘Return of The Mac’. ‘Albert Einstein’ includes 16 tracks with features from Action Bronson, Havoc, Domo Genesis, Roc Marciano and Raekwon. The productions is handled completely by The Alchemist.